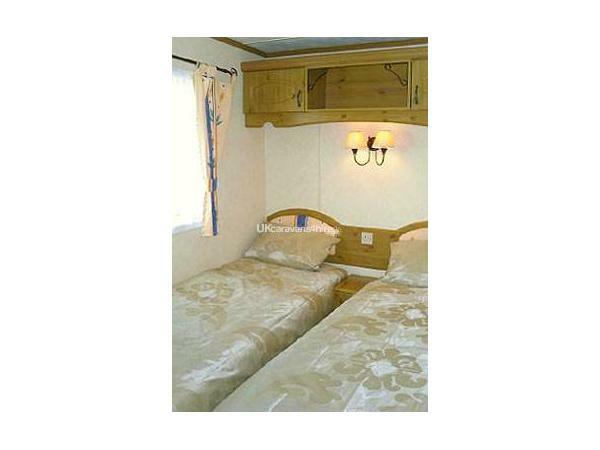 This is a large and airy Luxury 3 bedroom caravan. 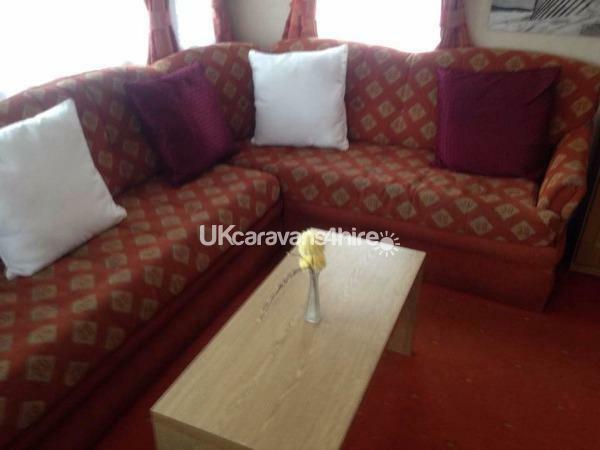 Comprising a spacious lounge area with vaulted ceiling, separate dining area, and fully fitted kitchen, shower room with toilet, 3 bedrooms with fitted wardrobes, cupboards and drawers. 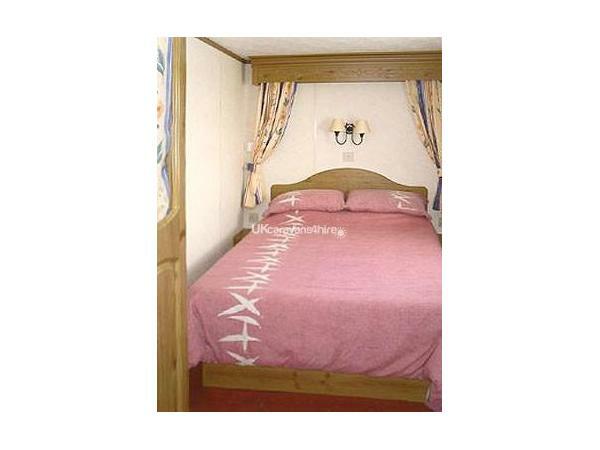 1 double bedroom, 2 twin bedrooms and additional double bed facility in lounge area. 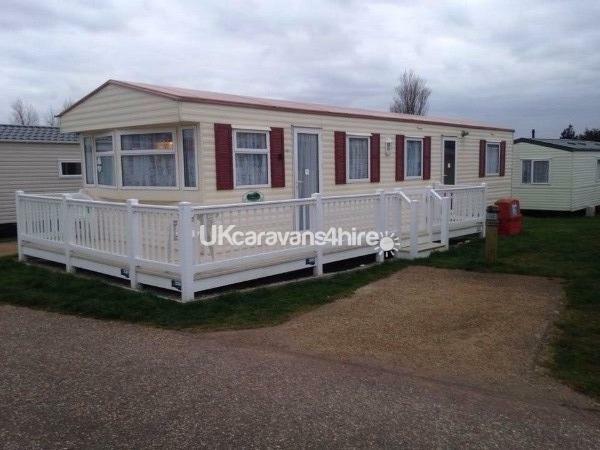 This Haven Seashore caravan also has double glazing, Gas Central Heating and a gas fire in lounge. 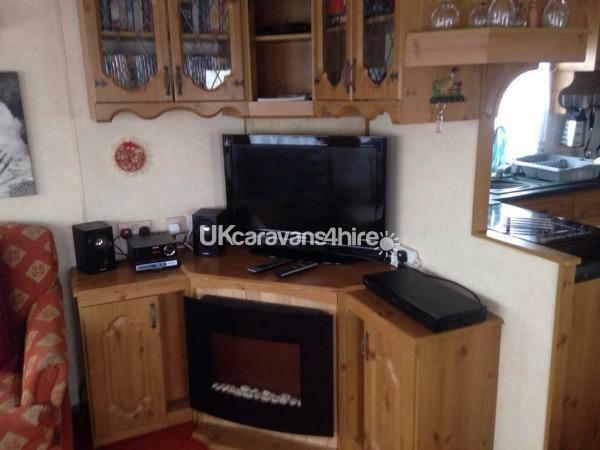 A 32inch wide-screen LCD TV with Free-view, and DVD player, a kettle, a 750 watt microwave, a 4 slice toaster, gas oven and hob,Ffridge.Freezer and Washing Machine, Shower with moulded seating area, and instant hot water from the combi boiler. We have just purchased a fabtastic wrap around veranda that has added secruity off a lockable gate, so now why not enjoy breakfast el frasco or a drink or 2, whilst watching the waves come in. Also you will be more relaxed knowing the youngest child is safly behind a locked gate. There is a cylinder vacuum cleaner, and an airer. 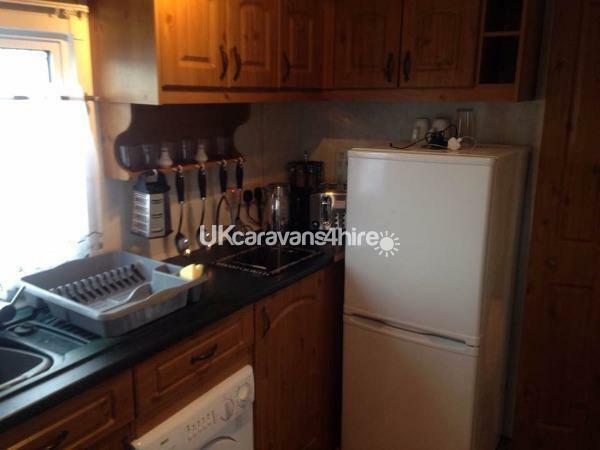 The kitchen is fully stocked with all cutlery, crockery, pans, oven trays etc. 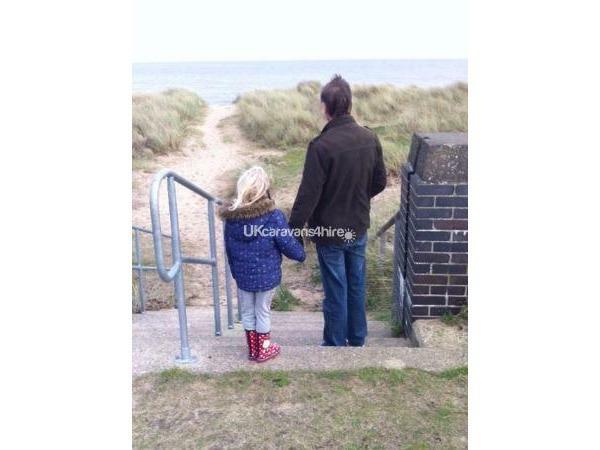 There is a high-chair for our younger visitors, which must be left as you would like to find it, Gas is via a piped system from tanks elsewhere on the site. 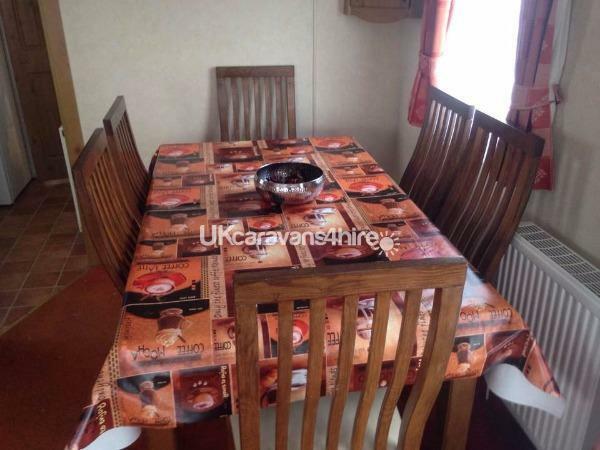 We have tried to make this caravan a home-from-home, and have included everything we feel you may need on your holiday at this lovely Haven site. 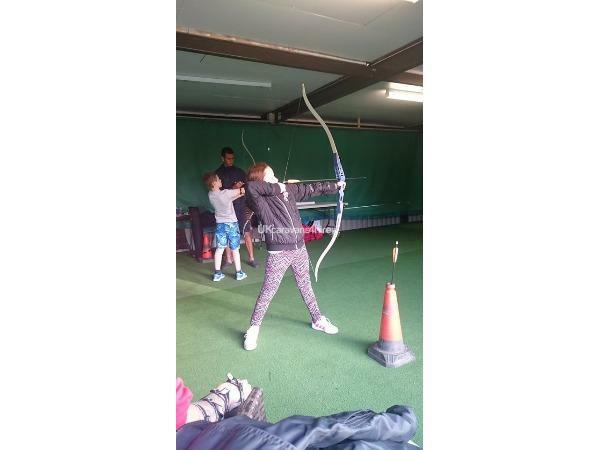 This is an ideal place for a family holiday, allowing the kids (depending on their ages of course) to go off and explore while the adults can relax and take it easy! There is always lots going on, and there is a large heated swimming pool complex with life guards. There is also live entertainment every evening in both of the show bars during peak season. 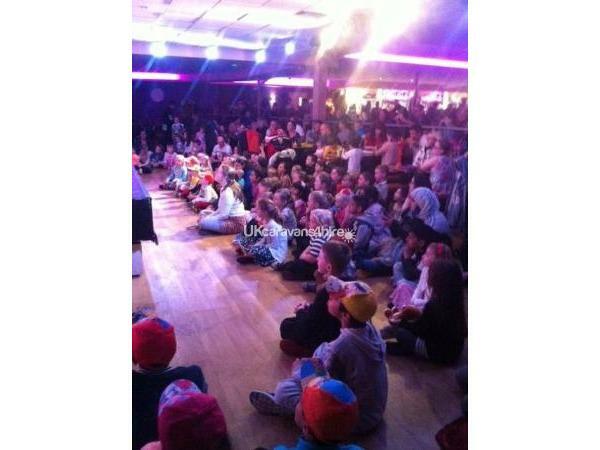 Additional Info: The pool, bingo and live entertainment all require passes. 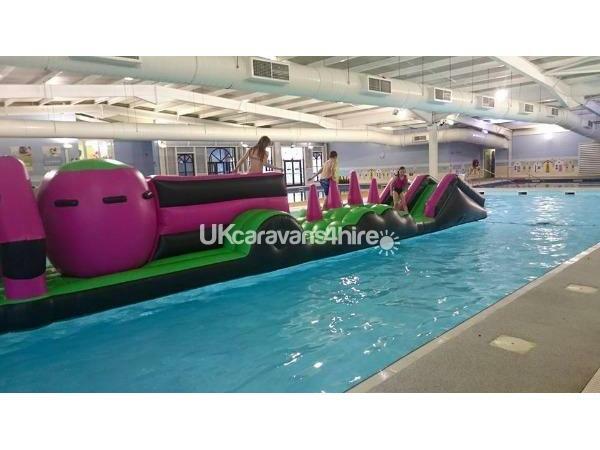 This site has Burger King and Pappa Johms on site and numerous off site take always that deliver to your door., Haven Seashore has had massive financial redevelopments new for 2017 which see the end off the flumes and a 4 lane slide suitable for all ages taking its place, showers have had a make over to. .The Barrel and Mash has had extensive building work done and now boasts direct contact onto the beach, They have also replaced carpets and modernised . 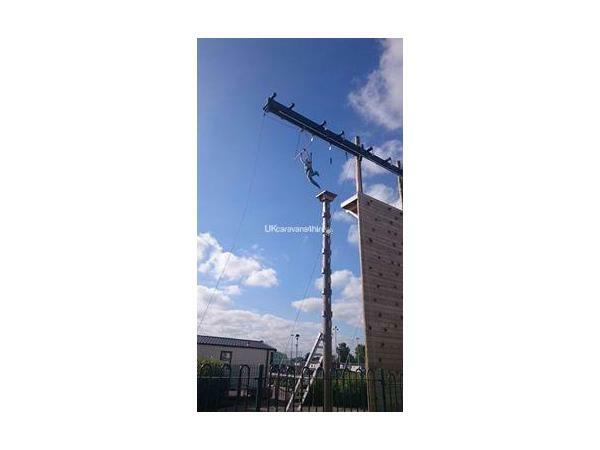 why not visit them let the kids play safely in the play area have a drink or to whilst sitting outside with your beloved dog and then take a stroll down our beautiful sandy beach ;Also new this season is a massive climbing wall, are you brave enough.